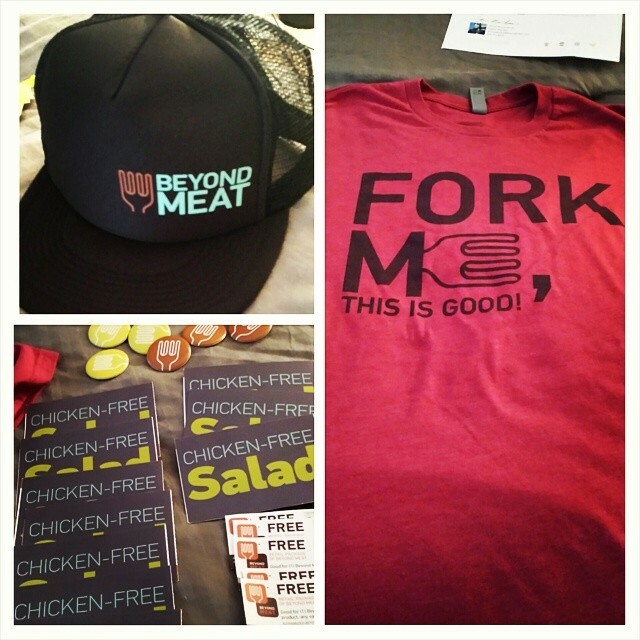 I am excited to announce that I was selected to represent Beyond Meat® as an Ambassador. This means that my readers will get some awesome new recipes along with giveaways. I look forward to hearing your feedback, while you join me on this adventure. Without my readers and their feedback, this opportunity would have never presented itself. 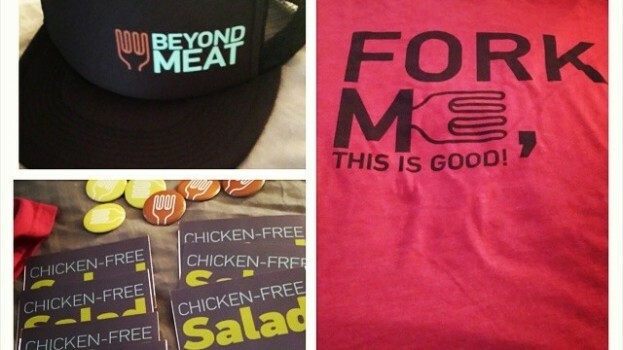 For those who have not been introduced to Beyond Meat®, it is a plant based protein source. It is low in fat and carbs, but high in protein. It is an excellent option for those who are balancing their macros. They have “chicken” strips that come in three flavors – lightly seasoned, grilled and southwest. Recently, they just announced a new product. Their two new products are the Beefy and Fiesty Crumbles. I am really excited to try out their new products. If it is anything like their “chicken” strips, then I am going to be thrilled. I wanted to share the great news with my readers. I look forward to preparing more amazing meals and hearing your feedback.